Ordinarily, dental care involves proper at-home brushing and flossing, regular dental check-ups and teeth cleanings, and dealing with problems as they arise. Solutions to dental problems include filling cavities, getting a root canal, pulling badly decayed teeth, installing braces to straighten misaligned teeth, treating gum disease with rooting and planing and other methods, and arranging for dentures, bridges, or dental implants. However, in addition to the activities and treatments listed above that you can perform regularly or schedule well ahead of time, there are emergency dental care situations that must be treated with little or no delay. At Manuel Stefan Dental Care, we reserve time in our daily schedule to ensure we can quickly attend to the needs of emergency patients, and we are ready, willing, and able to assist you in your dental emergency without delay. However, we also want you to be prepared to identify dental emergencies, know how to care for them before reaching our dental office, and understand what you can do to prevent them. You badly crack a tooth by striking it against something, biting into a bone or other hard object, or using your teeth to open a sealed package. If this occurs, you should immediately clean your tooth with warm water and then apply a cold compress to your face near the affected tooth to keep down swelling and soothe the pain. You knock out a tooth. If your tooth broke off at the top or was completely knocked out, attempt to put the tooth back in its place, but do not press it against a still-in-place root. Keep your mouth moist so the tooth or the part that remains does not dry out. If you can’t put the tooth back in, hold it between tongue and cheeks with your tongue or keep it in a glass of milk until you reach the dental office. You experience a sudden, severe toothache. 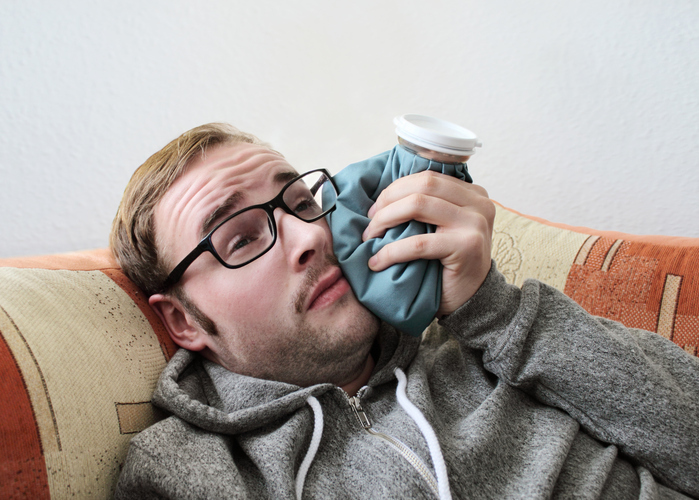 In extreme cases, a toothache can be a dental emergency. The pain may be so great that you cannot focus on your daily tasks and cannot wait to make an appointment. If you experience a severe toothache, rinse the aching tooth with warm water and try to clean around it with dental floss. Do not chew aspirin that could contact the aching tooth and surrounding gum tissue. These are a few of the most common dental emergencies. 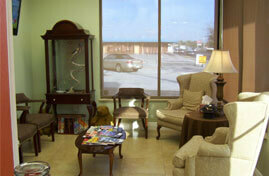 We at Manuel Stefan Dental Care offer you help without delay for all types of dental emergencies. Never use your teeth to open packages or tear off a fishing line. Never use sharp, pointed tools to remove an object stuck between your teeth. Use only dental floss and water. Never chew ice cubes, unpopped popcorn kernels, or hard candy that is meant to be consumed slowly. Always wear a mouth guard when engaging in contact sports. Take care not to hit misaligned teeth against anything, and invest in some form of braces to realign them. 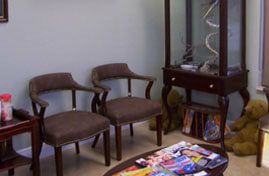 We at Manuel Stefan Dental Care have been serving the Central Florida area with top-tier dental and prosthodontist care for 20 years. 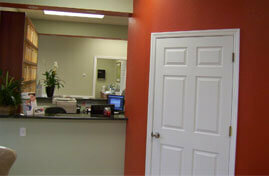 We can help you with regular dental care, emergency care, and aesthetic tooth restoration and replacement. 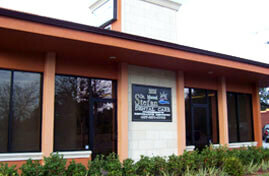 Contact us today by calling 407-281-8700 or by visiting us online. 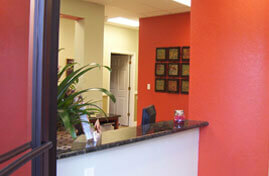 We are here to help during an emergency and as your permanent family dentist.